Leaning, originally uploaded by Eclipse Pics (∆ncient). 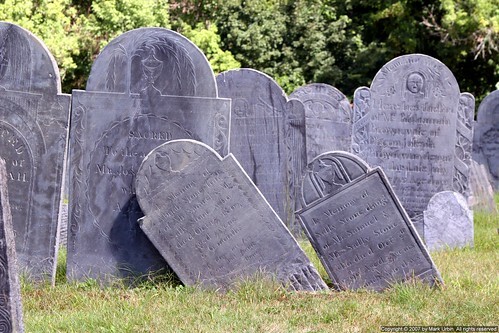 Some old headstones a bit off center in historic Lexington, MA. I saw this pink bear by Pamela’s monument in a Worcester, MA graveyard today. It looks like it was placed there since the last snow fall.